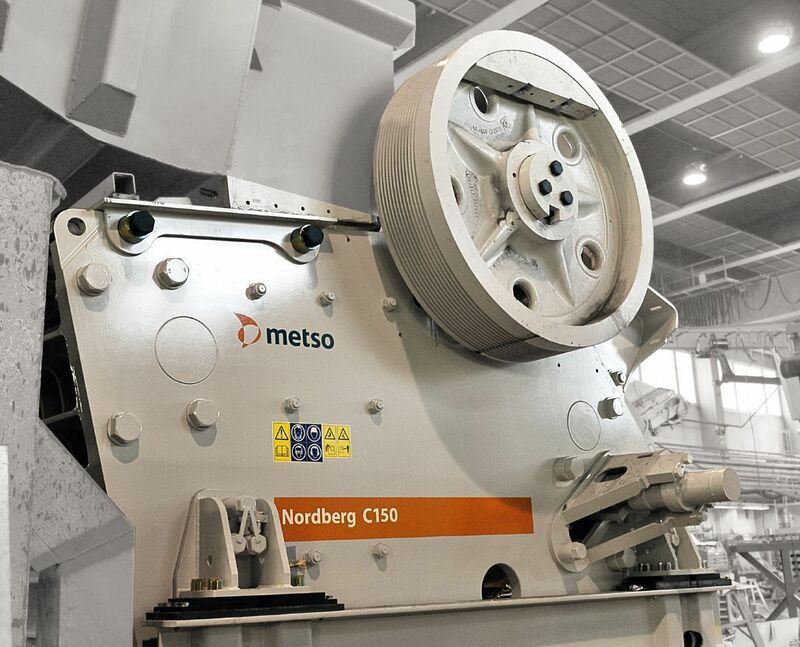 The new Metso Jaw crusher Nordberg C150 is a perfect fit for demanding mining and quarrying applications in totally new or replacement installations. 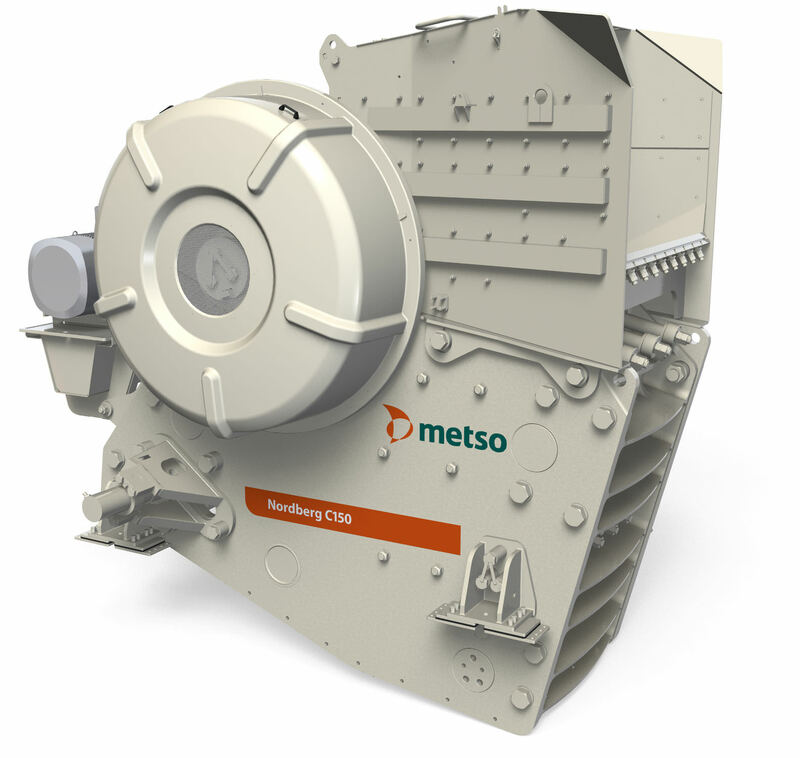 This C150 jaw crusher is ideal for mining companies, major quarries and large scale mobile plants. 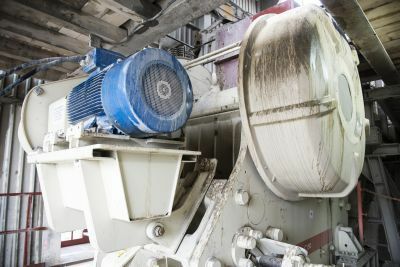 Most customers will benefit with this new C150 for it is capable to intake large feed size up to one meter (40") and efficiently crush it down to requested product sizes to get the lowest possible cost per ton. 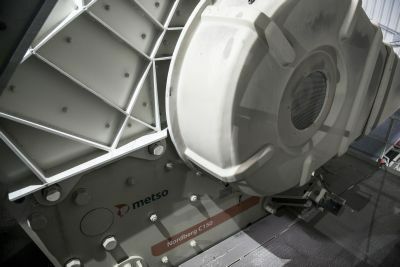 It also has premiuim quality components pinned and bolted together for the greatest reliability over the product life cycle. 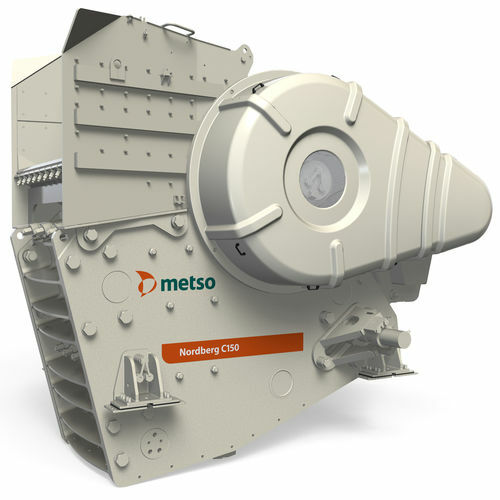 It comes with modular design that enables multiple transport options and makes surface and underground installations easier. It has safe operation and maintenance to meet the latest standards and requirements.